Angolan President Jose Eduardo dos Santos will step down in 2017. National Radio of Angola said that Defence Minister Joao Lourenco would take over as MPLA leader, in news confirmed to AFP by Joao Pinto, a senior member of the ruling party. 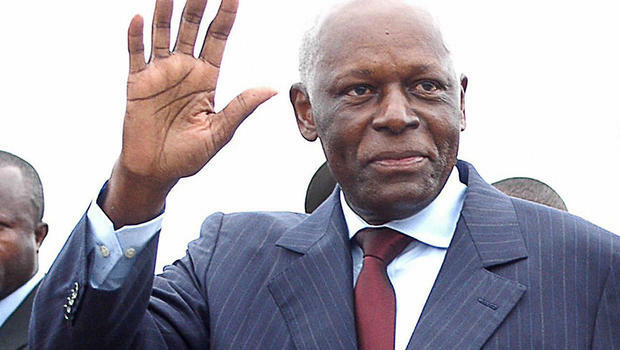 Jose Eduardo dos Santos has been President for 37 years.